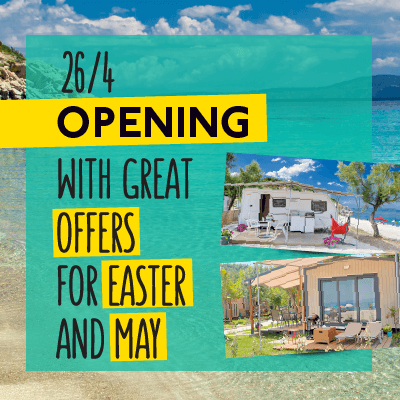 Armenistis Camping welcomes you again this year! 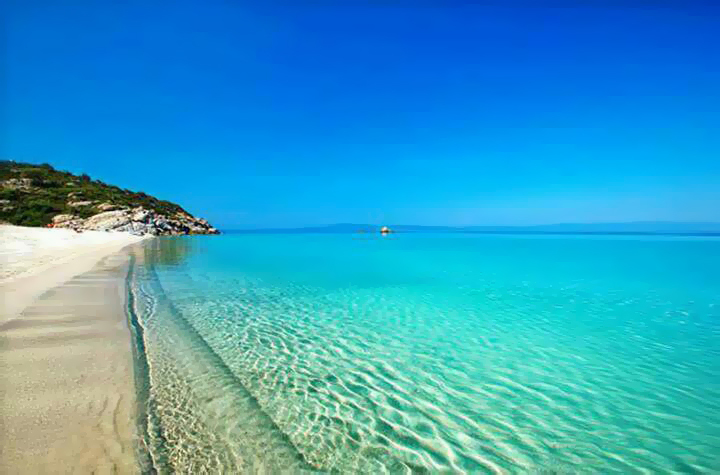 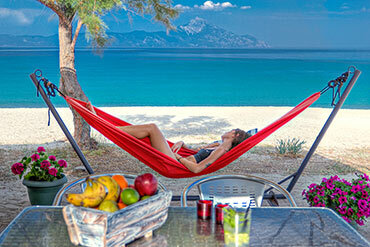 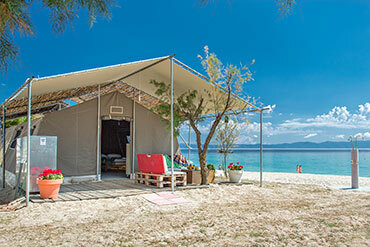 A 120-acre verdant area in Sithonia, Chalkidiki has been the home of Armenistis camping & bungalows since 1982. 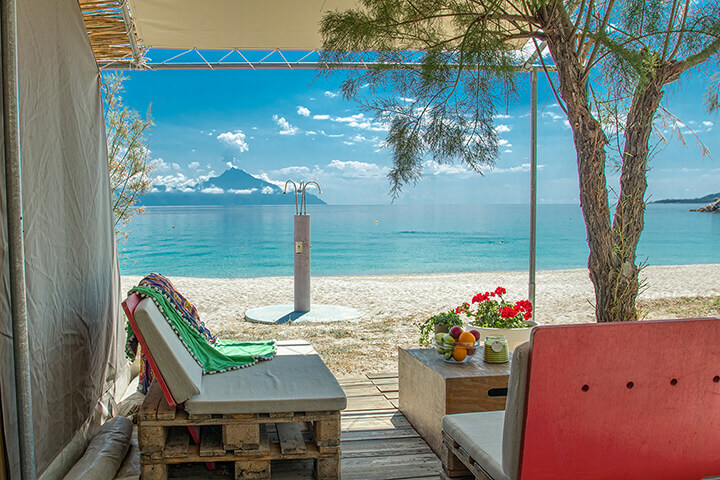 The golden sand and the bright blue crystal waters welcome our dreams, while the thick shadow from the pine trees and the plane trees reaches up to the seashore. 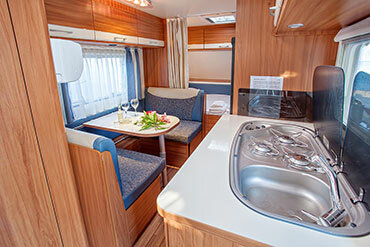 Comfort, luxury and life in nature unite and have been creating memories for 36 years. 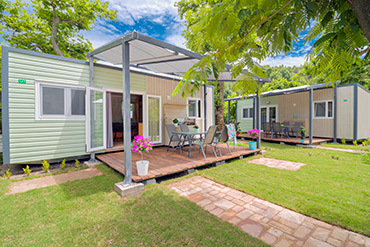 Armenistis camping and bungalows welcomes you once more: in a green landscape with accommodation for all types of holidays (Tents, Beach Houses, Mobile Homes, Caravans, Glamping Tents, Youth Hostel), environmentally friendly amenities that offer carefree holidays (doctor, parking, wifi, playground, ATM) and events for the young and old (festivals, concerts, parties, excursions, cinema screenings, sports). 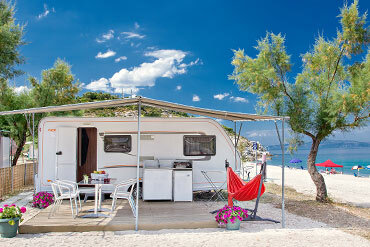 Once again this summer, we set sail for the camping of our dreams! 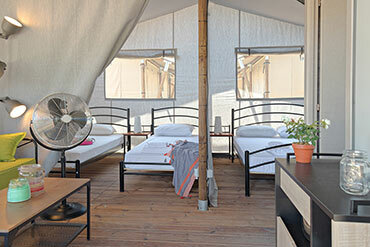 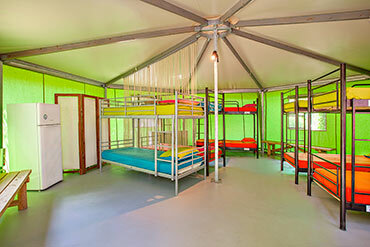 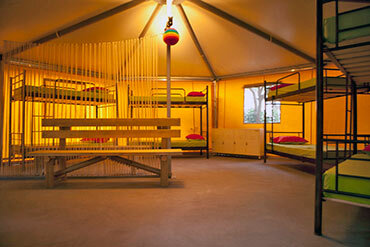 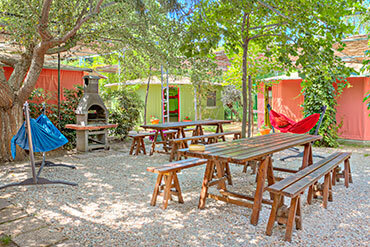 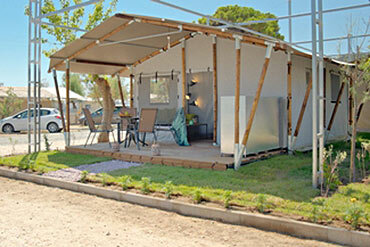 Glamping accommodation combines the comforts of a luxury accommodation and nature holidays. Glam meets camping - for all of you who want to enjoy the lush scenery, the ancient trees, the crystal clear waters, the golden sand, the carelessness and the joys of a campsite. 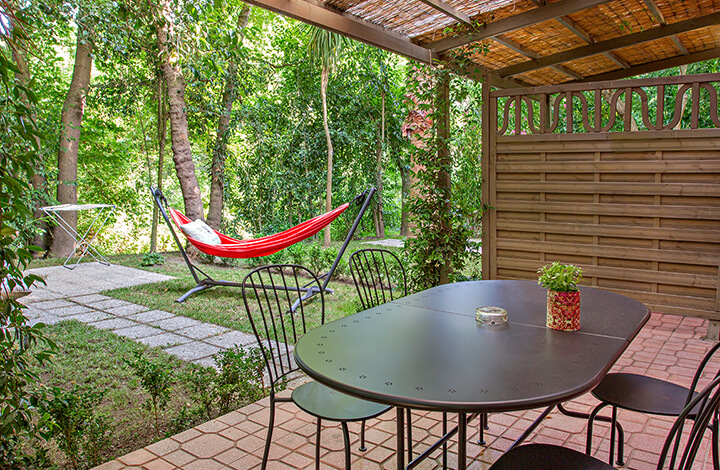 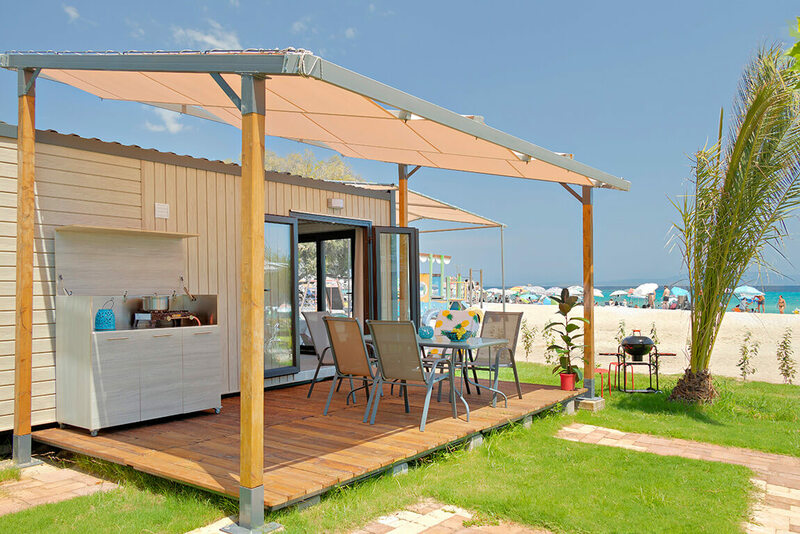 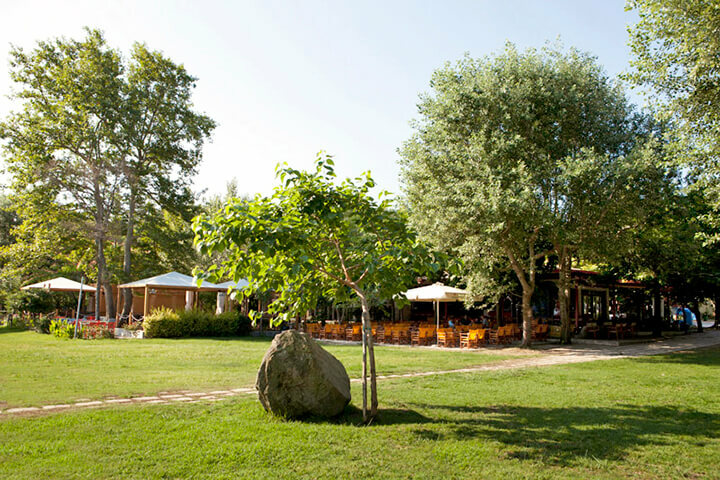 Armenistis is synonymous with glamping and welcomes you again this year with renewed facilities and an even larger variety of accommodation that combines glam with camping!